Education should go well beyond the classroom, with those students who succeed in life looking for opportunities to apply their learning in as many places as possible. For senior communication major Tanya Soria, those opportunities have not only made her senior year a busy one, but an exciting one as well. 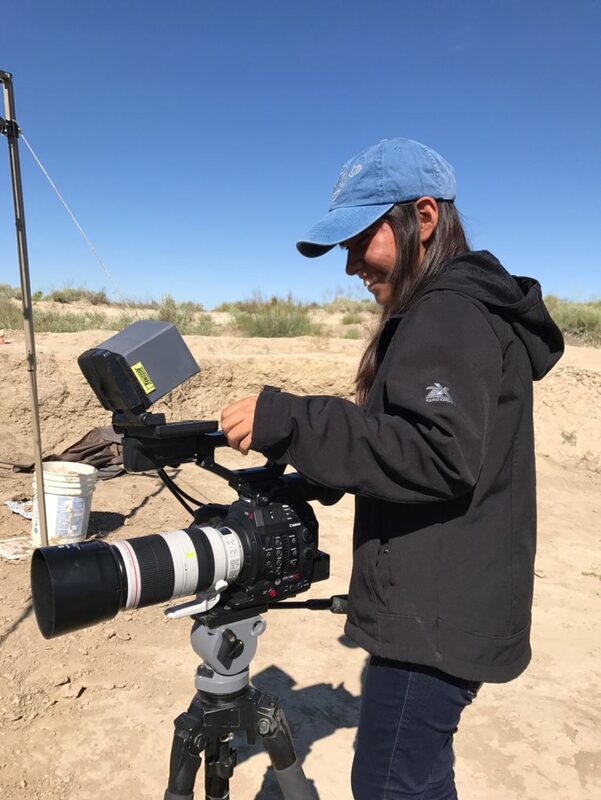 Soria completed her first internship this summer at Lance Creek, Wyoming, where she and a crew from the Hope Channel spent a month at Southwestern Adventist University’s annual Dinosaur Research Project. Working as the production assistant and script supervisor for the film team, Soria acquired hands-on knowledge and priceless insight on what her future could possibly look like. The internship meant more to her than just a resume filler; it helped confirm her life calling. The Dino excavation was filmed as a documentary by the Hope Channel team, something Soria had very little experience doing. This worked well in expanding her vision on the variety of films she could see herself creating in her future. Soria works this summer in Wyoming at the Dino Dig site. The new film genre, however, brought with it new difficulties. “There wasn’t something specific to film. There would be times where we would be waiting for something to happen and nothing would really happen. There was like this lull and that kind of dragged things out,” Soria recalls. Not wanting to overwhelm herself her senior year, Tanya Soria didn’t want to run for any Student Association position this year. However, plans changed when she was encouraged to run for the public relations director. Soria, hesitant at first, decided to pray about it and leave the results in God’s hands. 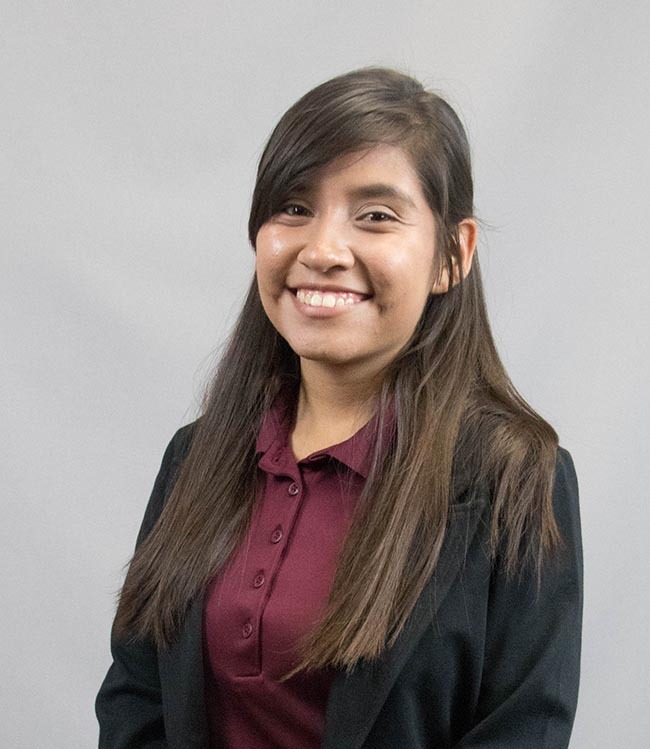 Soria’s job with the S.A. requires her to be able to make video content, take pictures, create flyers and other things to notify the student body of events that are happening during the semester. Having a strong unit is vital in allowing her to have a productive semester. Soria is grateful that God gave her an amazing PR committee who proves helpful in creative thinking and works well together as a unit. Though they may not agree on every idea, the PR team takes each suggestion, gives it thoughtful consideration and attempts to either create a unified idea from several proposals or agree on the best one. According to Soria, their diversity of thought and exceptional teamwork allows for the PR committee to have more creative leeway and power as a unit. “I have very talented individuals on my committee and it’s a pleasure to lead them,” Soria says. In addition, her previous experience serving as S.A. parliamentarian and a member of the PR committee has proven to be useful in her ability to help others. “I feel like I know what to expect more. I know what works and what doesn’t,” she says. Because of her involvement last year, Soria has first-hand knowledge of how things should go and things that should change. She can advise others in the association in matters that are difficult for them and steer them in the right direction. Soria has high hopes for the PR committee this year.